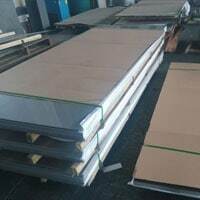 Incoloy Alloy 825 Sheets Exporter, ASME SB424 Incoloy 825 Sheets, 825 Incoloy Cold Rolled Sheets Dealer, ASTM B424 Alloy 825 Sheets and Plates, Incoloy® 825 Hot Rolled Plates, 825 Incoloy Sheet, Incoloy® Alloy 825 Plates, Incoloy 825 Coils Suppliers in Mumbai, India. 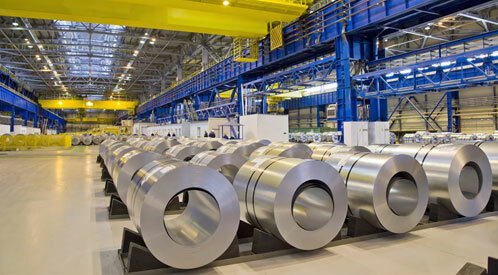 Inconel is a family of austenitic nickel and chromium based super alloys that offer some of the highly unmatched properties and specifications. 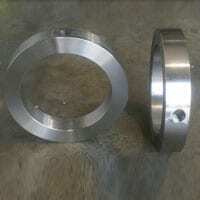 The alloy is subjected to pressure and heat because of its good tolerance and high strength. 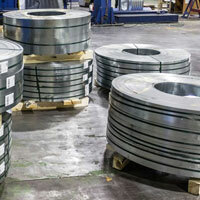 Also, Inconel offers great oxidation resistance and high resistance to reducing acids. 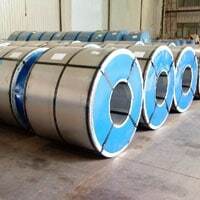 The alloy has some of the best properties and thus it is widely used in the manufacturing of the sheets, plates and coils. Incoloy 825 Slit Coil, JIS NCF 825 Sheets and Plates, WNR. 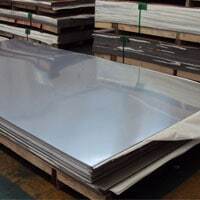 2.4858 Sheets, Alloy 825 Circle, Incoloy® 825 Sheets, Incoloy Alloy 825 CR Plates, Incoloy 825 Sheets, Incoloy Alloy 825 Plates Distributors, UNS N08825 Plates Manufacturer in India. Coming on to the grade, Inconel has various grades and the most widely used grade is 825 because of its highly unmatched properties and specifications. 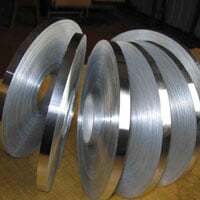 This UNS N08825 is an austenitic nickel iron and chromium based alloy that has outstanding corrosion resistance as compared with austenitic SS. the presence of nickel content makes it primarily resistant to high chloride and other acidic environment. Also, with the slight addition of the copper and molybdenum, the grade offers good resistance and high performance. 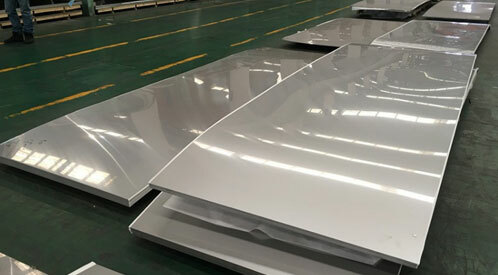 Talking about its mechanical properties, the Inconel 825 Sheets, Plates & Coils has one of the best mechanical properties as compared with other austenitic SS. High elasticity, easy bending; good tensile strength, high durability and greater yield strength are some of the properties found in the grade. 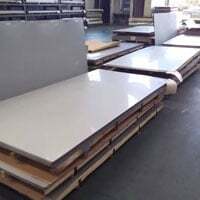 Hence, check for the best quality sheets and plates in the industries and then buy. 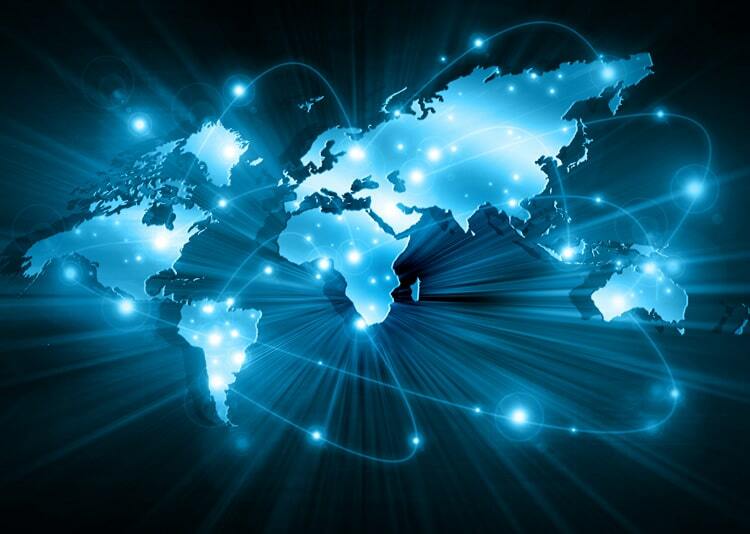 The documents are offered by only the well established industries because it helps the buyers to counterpart the received product with the offered documents. 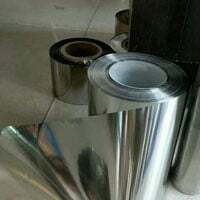 Testaments such as fumigation certificate, welding procedure specification and QAP are some of the essential documents offered along with the Inconel 825 Sheets, Plates & Coils. 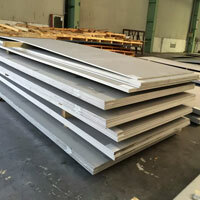 Incoloy Sheet : thickness range from .008" to .0125"
Incoloy Plate : thickness ranges from .0125" to 5.00"